Joseph Verdier Company was created in 1927 by Joseph Verdier. From the 1st to the 3rd generation, Joseph Verdier Company developed from father to son; to become, in the middle of the sixties, a National well known trading house. When, in 1965, the company joined the “Taillan Bordelais” chain store group, it became its main customer and Export markets are expanding. In 1967, the bottling unit is inaugurated in Montreuil-Bellay. 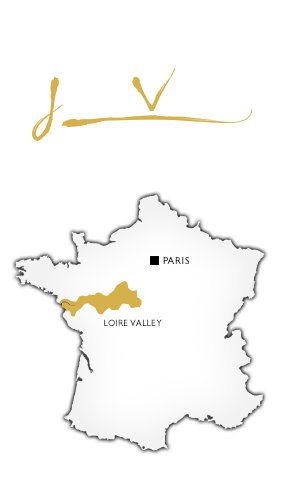 In order to enrich its distributing system, Joseph Verdier Company widened out its production by buying some trading companies in 1990. One of them is situated in Saumur, and the other one in the centre of France. These sites are in the “Loire Valley” vineyard, in order to control the supply and improve the coverage on the entire vineyard. Their storage capacity is around 40 000 hectolitres.